BSF constable Tej Bahadur Yadav’s video highlighting the substandard food provided to the force in their camp had gone viral in social media on January 9. His family was not able to contact him from February 7. 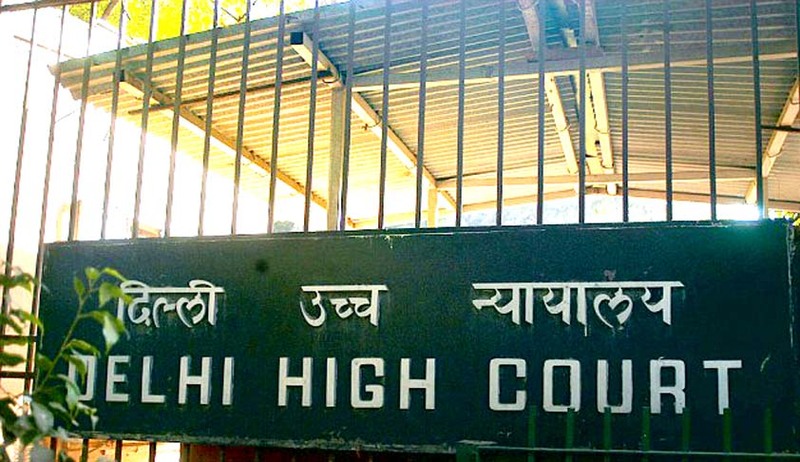 Apprehending illegal confinement of husband, his wife Sharmila Devi knocked the Delhi High Court door against the government. Putting an end to all speculations, the court on Friday directed the government to allow the woman to meet her husband and stay with him for two days after the Centre informed the court that Yadav was shifted from 29 Battalion to 80 Battalion in Samba in Jammu. “To burst the bubble, let the wife meet he husband. Either you file an affidavit or produce him in the court .Why should she and her son to be traumatized. The family has legitimate expectations. It is the family feeling and concern about the man.” a division bench led by Justice G S Sistani said. The government lawyer Additional Siolicitor General (ASG) Sanjay Jain, however, told that “there is an investigation going on against him, for which, his mobile phone has been seized and a new mobile with a different SIM card was provided to him. He was neither under arrest not in the illegal confinement. Wife's apprehension was baseless and unfounded as she was in regular contact with him over the phone till February 7, Jain told after the bench asked him about the man’s whereabout. Former union minister and advocate Manish Tiwary appeared for Sharmila, who has filed a habeas corpus plea this morning after she and other family members failed to contact the Border Security Force trooper for three days. Yadav in a mail also expressed apprehension about his life and also told that he was taken to an unknown location. Despite all efforts from the family, the commandant had failed to allow Yadav to be in touch with his family. In January, Yadav posted a video clip on social media complaining about the quality of food served to BSF personnel and accused unnamed officers of illegally selling food supplies meant for troopers. After Yadav's video went viral, the Prime Minister's Office and the Home Ministry sought details on the incident from the BSF. The trooper faces an inquiry on various charges including indiscipline. His plea for voluntary retirement was rejected by the authorities. The bench posted the matter to January 15 for further hearing.